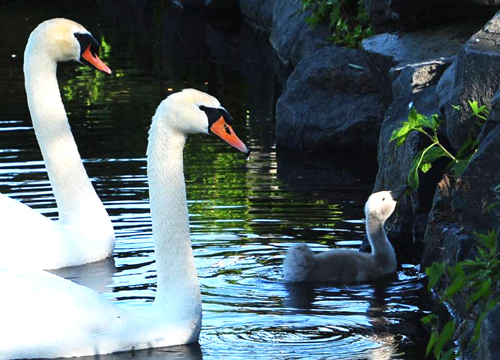 The NYS Assembly will be voting on the Bill A03675 designed to save our Mute Swans from elimination. For more news, visit the Facebook page of Goosewatch NYC. To view the Change.org petition to save the New York swans, click here. The petition is still up so please sign it, even if it is late. Many thanks!